What Is It About Biodegradable Oil. Biodegradability is simply the ability of a substance or molecule to be broken down biologically through the action of one or more biological organisms. 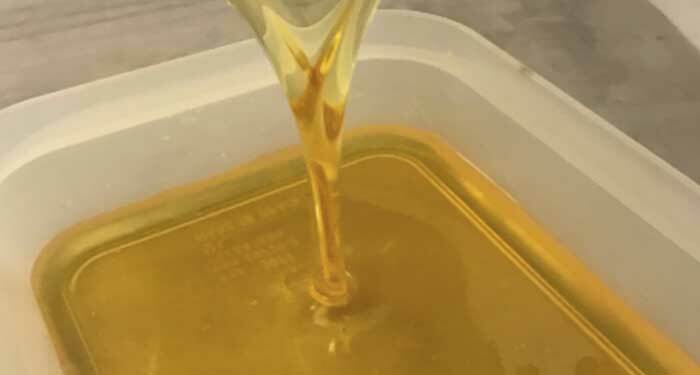 When selected biodegradable bases (sunflower, synthetic esters, vegetable oils) are combined and special additives added to achieve desired properties, the result is biodegradable oils. The base oil used is very critical because it determines the ultimate performance as well as the service life of the oil. Good biodegradable lubricants or oils are made by companies with a great commitment to the environment or those who ensure that matters of the environment are given a top priority. These products are generally non-toxic and are rapidly decomposed by living organisms. 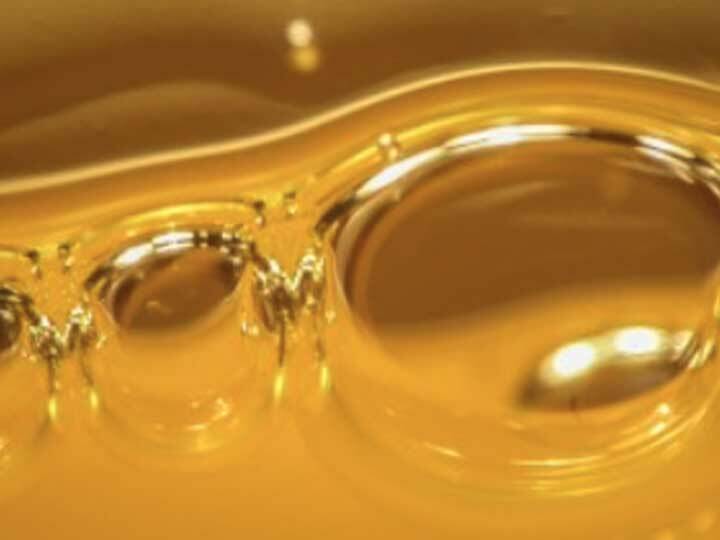 One drop of oil is capable of polluting as much as 1, 000 litres of water, which makes it even more important to produce biodegradable lubricants and oils that are well-performing across various applications while adhering to the stringent environmental requirements. You should consider products that allow you to retain your respect for the general environment whilst maintaining high performance. They should also not compromise on productivity or increase maintenance costs. Regardless, vegetable oils and synthetic esters are commonly used to make bio-lubricants. Much has been written about these lubricants over the past several years. Their manufactures and blenders promote both biodegradability and non-toxicity for their known benefits. Other performance issues, such as viscosity-temperature properties, oxidation stability, hydrolytic stability, cost factors, and anti-wear protection, are also of equal importance. However, despite the widespread availability of these products on the market, manufacturers have provided very little information about their application and maintenance. 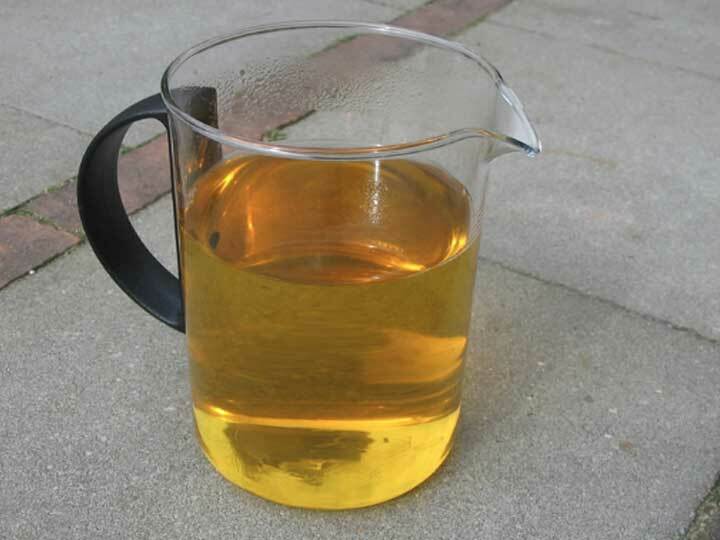 Vegetable oils are better used where the user is required to maintain low toxicity or on a “one-time” basis. They are also great for low to medium temperature environments, typically not exceeding 60 degrees centigrade. You can use them on hydraulic systems and gearboxes. On the other hand, diesters are better suited for turbines and compressors. However, due to their excellent detergency and solvency, they may affect varnish/paint surfaces.